On hot summer days, there's nothing better than sipping on a nice cold drink. Now, I know it's bad form to make generalisations, but I think I've found an exception to that rule. Fentimans has the most delicious range of (non-alcoholic) summer beverages. 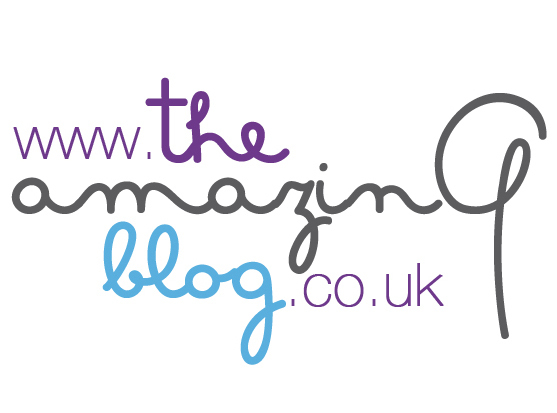 The Amazing Blog just can not get enough of their products, it's a mild obsession. These botanically brewed beverages (say that five times fast) are such a great alternative to the fizzy drinks from the corner shop. Even the bespoke bottles they come in are stylish. The method of botanically brewing is one of the things that sets Fentimans beverages apart from the rest. Through a mixture of roots and herbs, the beverages keep their natural and and tasty - the sedimentation which occurs from this process only serves to enhance all the flavours in the drinks and make sure that all the raw materials used in the process end up in the bottle. Fentimans have a great range of concoctions, including Curiosity Cola, Seville Orange Jigger, Ginger Beer, and Dandelion & Burdock. My personal favourite (it was a hard choice) is their Pink Lemonade, it's so cool and refreshing and absolutely perfect for a hot day. Fentimans have been making their carbonated beverages since 1905 and are still going strong to this day, once your try one of their drinks you'll understand why. So grab yourself a few cool Fentimans this summer, you won't regret it! Fentimans is available online or at Waitrose, Sainsbury's and Tesco.